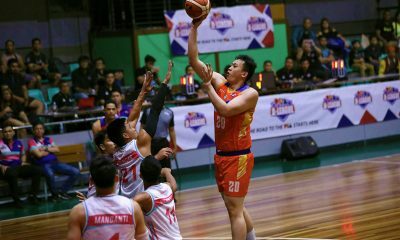 Entering the 2019 PBA D-League, there had been questions regarding Centro Escolar University Scorpions, with one of them on how will they fare in a field that has a total of 20 teams, which the league has never had before. 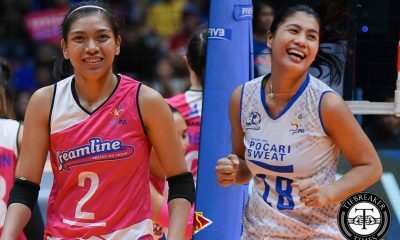 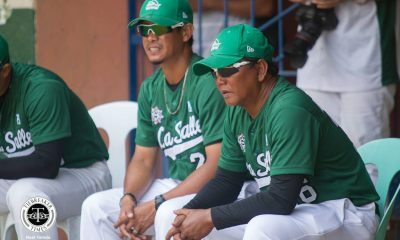 Such doubt rose when CEU lost a few of their key guys such as Art Aquino and Orlan Wamar due to graduation — Aquino and Wamar are now with Marinerong Pilipino, which has former Scorpions head coach Yong Garcia as its mentor. 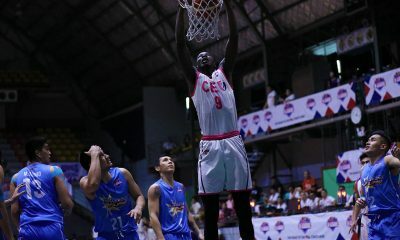 Add to that the fact that this year’s developmental league marked their first full season without Congolese student-athlete Rodrigue Ebondo, who steered the Mendiola-based cagers to the 2015 Foundation Cup championship. 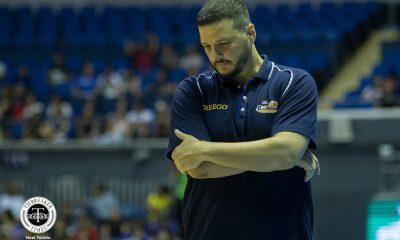 But so far, CEU isn’t showing any sign of being affected by those departures. 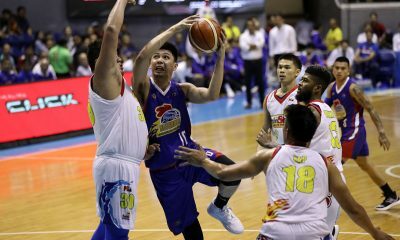 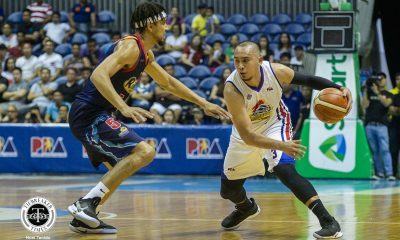 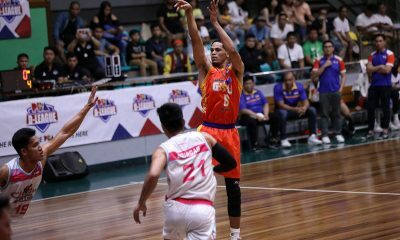 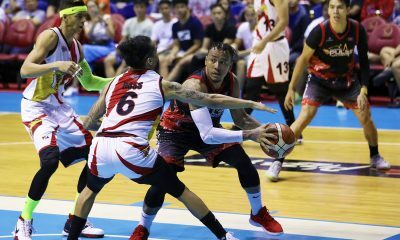 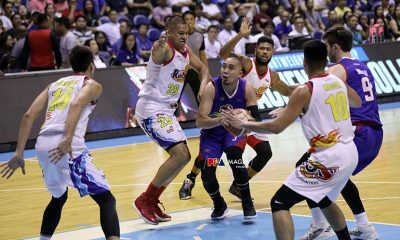 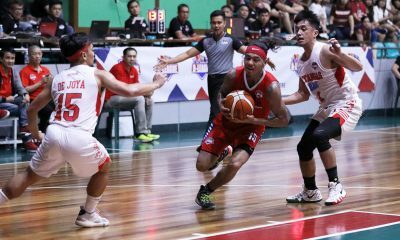 On Tuesday at the JCSGO Gym in Cubao, the Scorpions have remained the only unbeaten team in the league when they defeated Marinerong Pilipino, 93-76, to improve to 6-0 and to solidify their hold of the top spot of the Foundation Group. 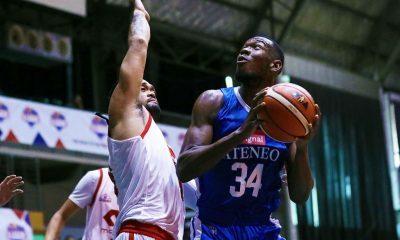 Making the win even more impressive was that five Scorpions finished in double figures, with towering Senegalese student-athlete Maodo Malick Diouf leading the way with his game-high 22 points alongside 19 rebounds. 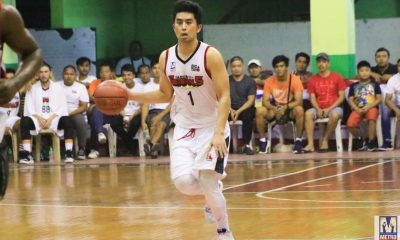 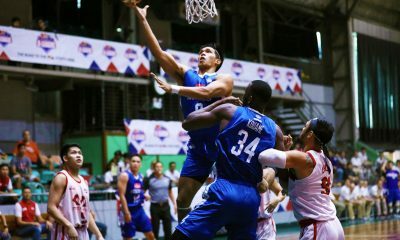 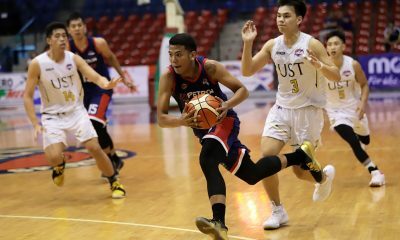 “Binibigyan namin ng kumpiyansa yung mga nasa team para gumawa, para kahit ano yung mawala samin, tuloy-tuloy lang,” said CEU team captain Keanu Caballero, who finished with 17 points, six assists, and three boards. 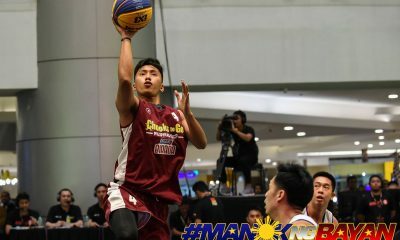 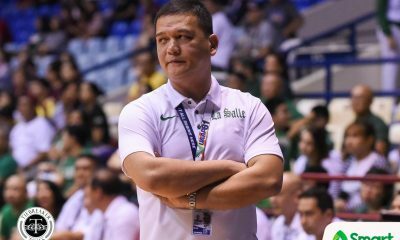 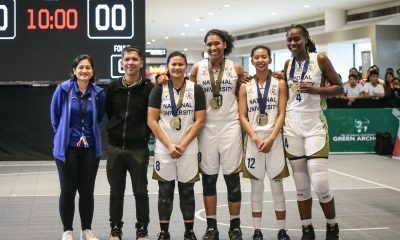 “Sinasabihan ko lang sila na sa nga teams ng D-League, tayo yung hindi kasama sa NCAA, hindi kasama sa UAAP, pero lalaban tayo hanggang saan ang kaya natin,” added the fourth-year Business Management major. 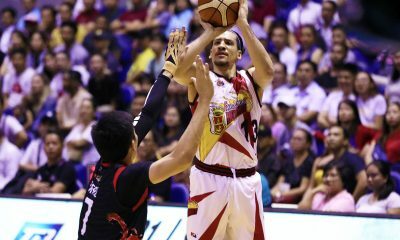 Now at 6-0, the Scorpions are poised to make the playoffs with ease. 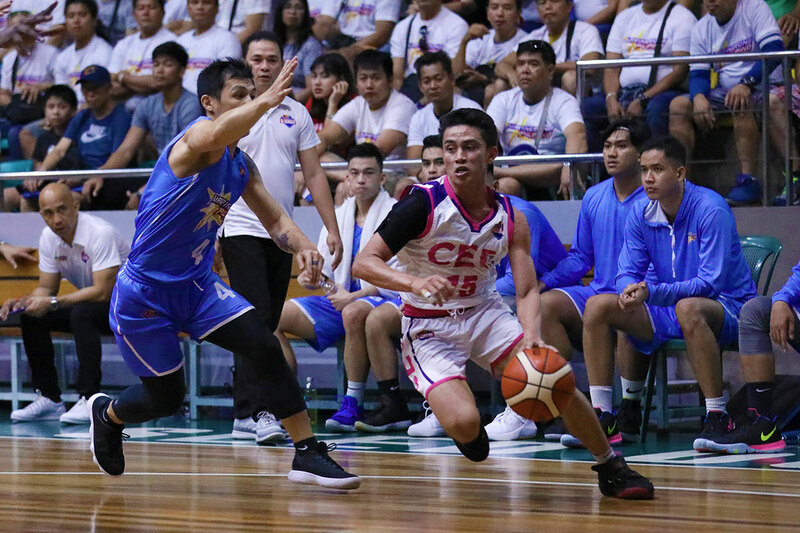 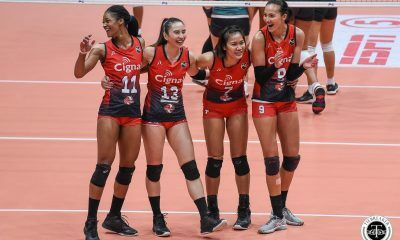 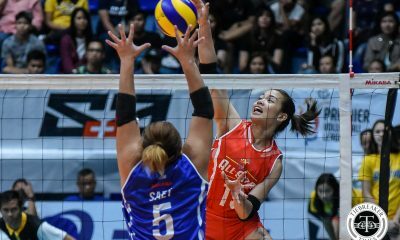 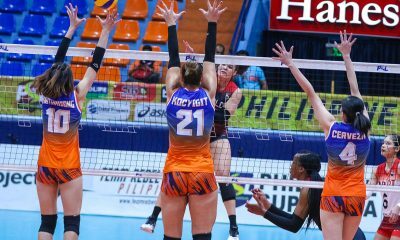 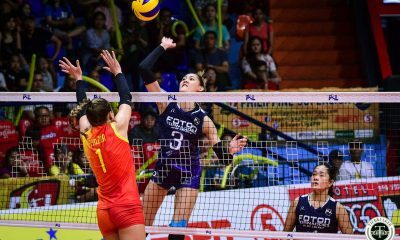 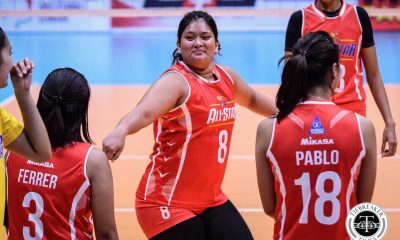 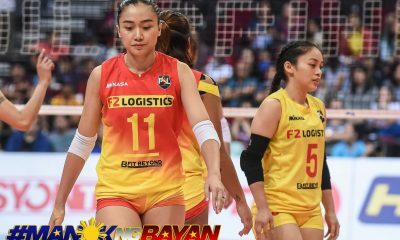 But Caballero said that CEU isn’t thinking of it yet and instead still has its sights in the eliminations, where they have three more assignments left.